From under 19 stars to more senior talent looking to make a mark, the Indian Premier League is a platform for players to win new fans and make their case to be regulars in the national reckoning. Every edition of the IPL unearths some talented local and international stars, and the 12th edition of the Indian T20 league, starting 23 March, promises to be the same. And with the ICC Men's Cricket World Cup 2019 following soon after, it will be interesting to see who makes a mark. Here’s a look at some of the players to watch out for in this year’s IPL. Shubman Gill was bought by Kolkata Knight Riders in the 2018 IPL auction for Rs 1.8 crore and proved to be a canny investment. The precocious 19-year-old is known for his appetite for big runs and his adaptable nature. He scored 203 runs in 13 matches, and impressed with his eye-catching strokeplay. 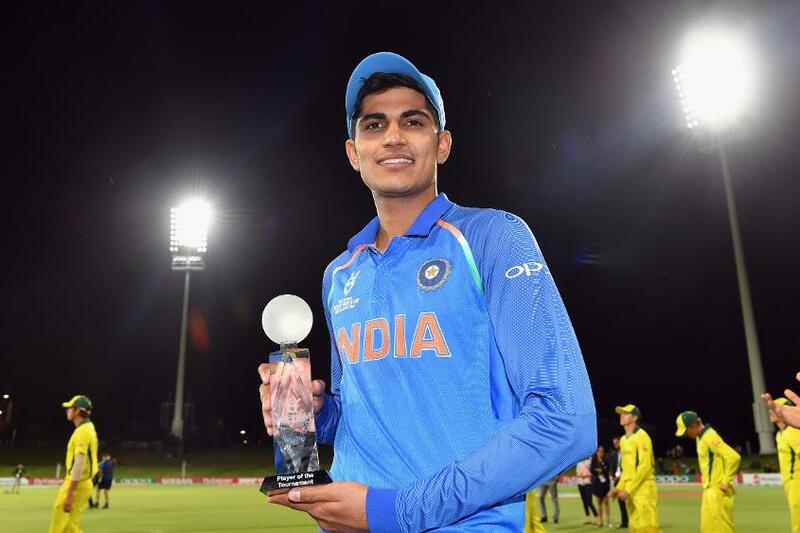 Since then, the star of the ICC Under 19 Cricket World Cup 2018 has gone on to perform spectacularly in domestic tournaments and even received his maiden ODI call-up for India’s tour to New Zealand in January 2019. Last month, in a domestic T20 match, he smashed 70* in just 40 balls. 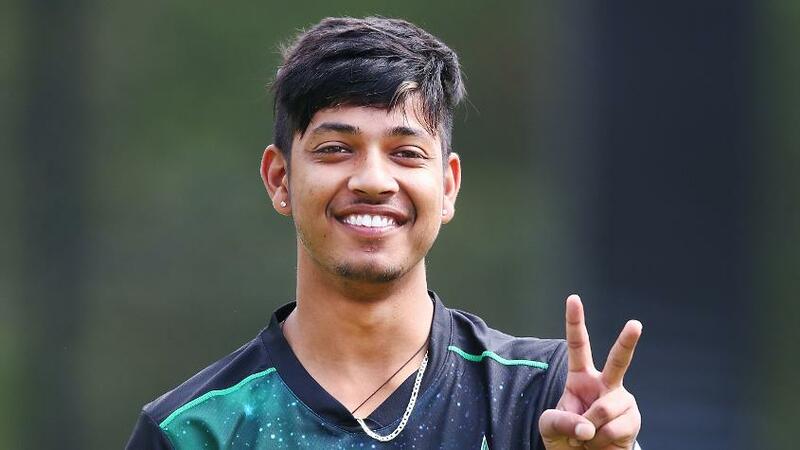 Sandeep Lamichhane is no stranger to T20 leagues around the world. Nepal’s young leg-spinner was one of 14 players retained by Delhi Capitals ahead of the IPL 2019 player auction, and comes with high expectations. Acquired in 2018 for a fee of Rs 20 lakh, he had taken five wickets from three matches. He went on to become the first Nepal player to star in the Big Bash League and Pakistan Super League. Among his strong performances in the PSL for Lahore Qalandars were figures of 4/10 against Quetta in February. 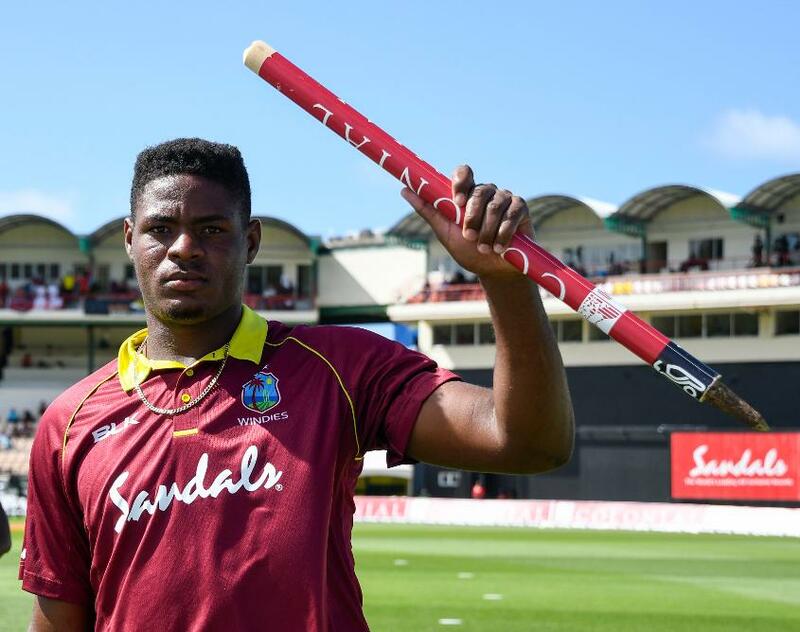 The West Indies batting sensation was bought by Royal Challengers Bangalore for Rs 4.2 crore in the 2019 IPL auction. A prolific power-hitter, his ability to dispatch the ball over the boundary on a regular basis makes him a perfect fit in RCB’s explosive set-up. 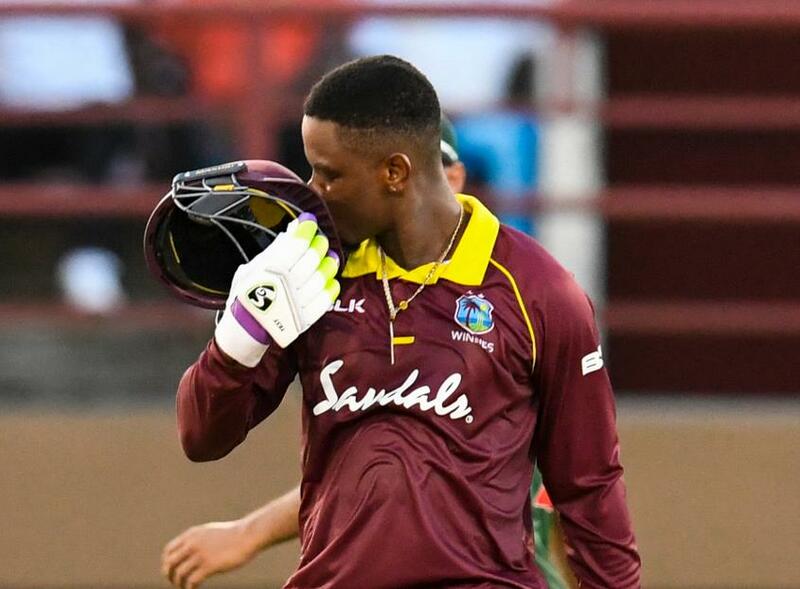 One of the pillars of the Caribbean batting set-up, Hetmyer was the star for Guyana Amazon Warriors in the 2018 Caribbean Premier League and became the youngest batsman to score a century in CPL history. The left-hander was equally impressive in West Indies’ tour of India and slammed a century against the visiting England side last month. 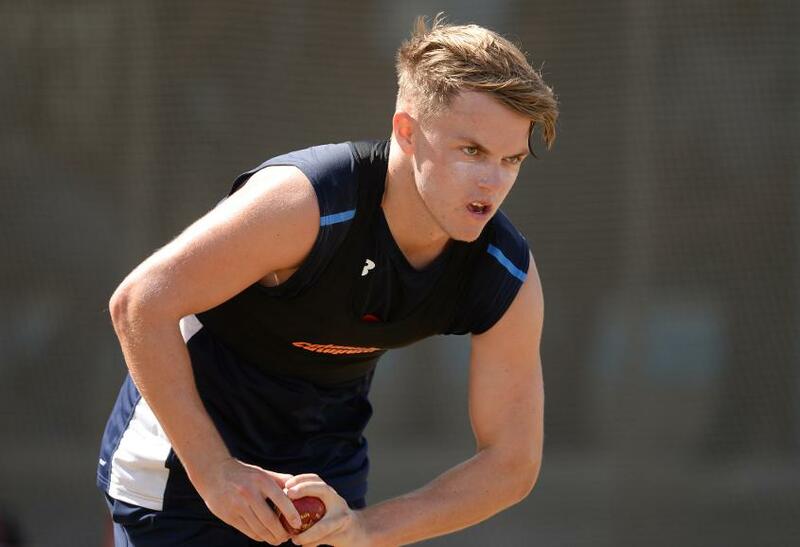 Twenty-year-old Sam Curran is a promising all-rounder, whose match-winning performances in the Test series against India made him one of the most sought after players during the IPL auction. He was Player of the Series in England’s 4-1 triumph against India and was signed by Kings XI Punjab for Rs 7.2 crore in the auction. While his T20 numbers are not that impressive yet and his recent form has been patchy, his batting and his natural ability to swing the ball make him a potent threat. 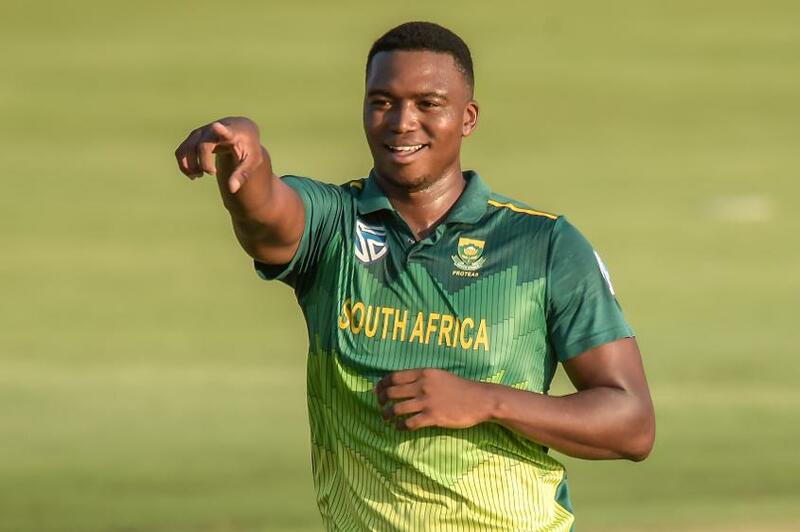 Tall and lanky, Lungi Ngidi was picked up by Chennai Super Kings for Rs 50 lakh in the 2018 IPL auction. He used the opportunity well to accumulate 11 wickets in seven matches at an economy of 6, which included a fiery spell of 4/10 against Kings XI Punjab. While he spent a large part of South Africa's home season sidelined by injury, he returned strongly in the limited-overs games against Sri Lanka. He picked up eight wickets in five matches and made himself an integral part of South Africa’s World Cup plans. Trapping MS Dhoni lbw with a googly, Mayank Markande's maiden IPL wicket was a big one. Bought by Mumbai Indians for a base price of Rs 20 lakh, his consistent performances, especially in the first half of the previous edition, established him as a rising star. The leg-spinner picked up 15 wickets in the 2018 season, prompting Mumbai to retain him for 2019. He's been in fine form at the domestic level for Punjab and with the India A sides. It earned him a call-up to the national T20I side in February 2019 against Australia, and he'll want to give another good account of himself in the IPL. 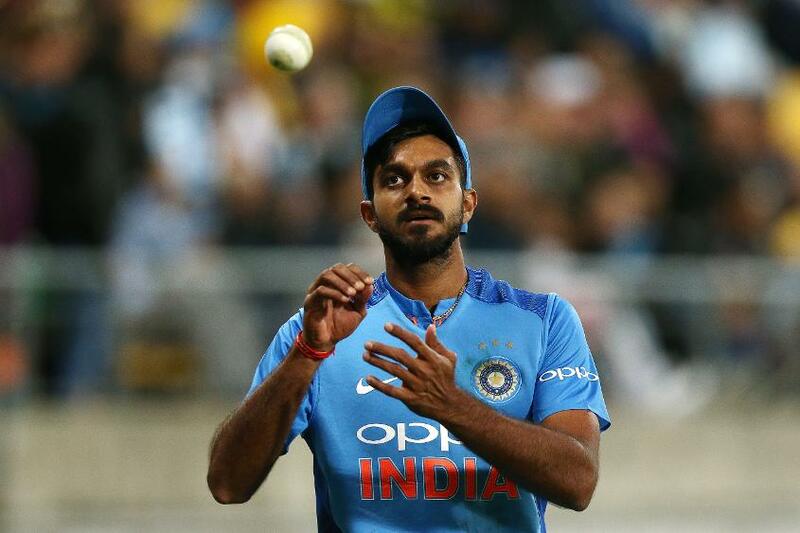 Vijay Shankar has been a part of the IPL set-up since 2014, but it is only in the recent times that he has been able to draw attention. He was a part of the Delhi franchise in 2018 and scored 212 runs in 13 matches. In 2019, he was traded by Delhi Capitals to Sunrisers Hyderabad in exchange for Shikhar Dhawan. Since last season, he has proved to be a useful all-rounder for India. He was drafted into the side during India’s tour of Australia in January 2019, and his last-over heroics during Australia's tour of India have made him a strong middle-order contender in the lead up to the World Cup. The 6 ft 6 in Jamaican is known for consistently hitting the deck at 150 kph. He caught the eye in his maiden Caribbean Premier League tournament in 2017, and in 2018, emerged as the second-highest wicket-taker in the tournament with 18 wickets. He was snapped up by Rajasthan Royals for Rs 1.1 crore in the auction. A vital cog in the West Indies side on their tour of India in 2018, he's only gone on to get better. He took five wickets in the fifth ODI against England to help level the series against the No.1 side.